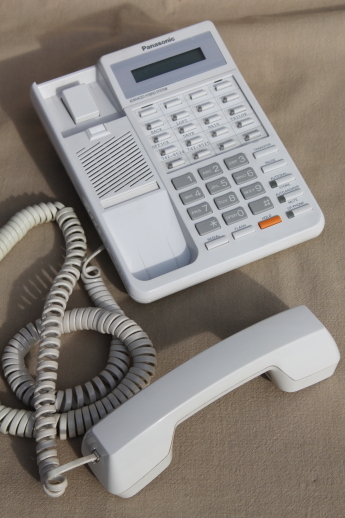 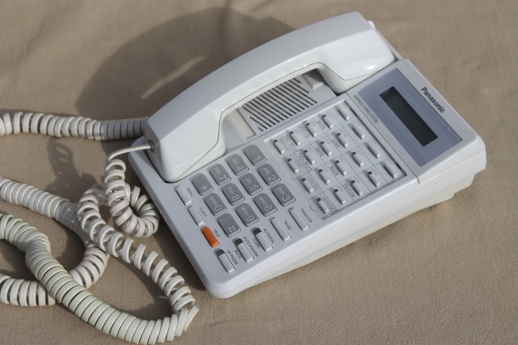 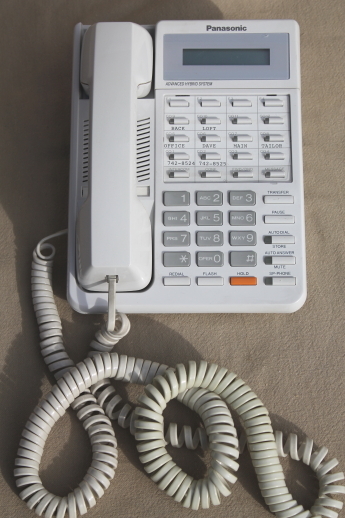 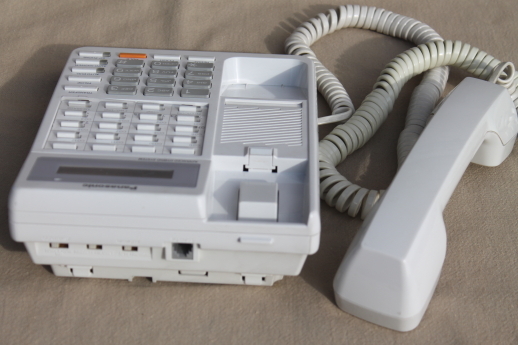 Panasonic KX-T7030 multi function business corded telephone for use with a KX-T ESS Electronic Switching System. 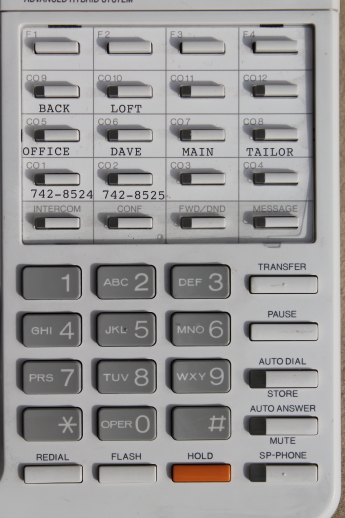 This phone is from a business closeout. 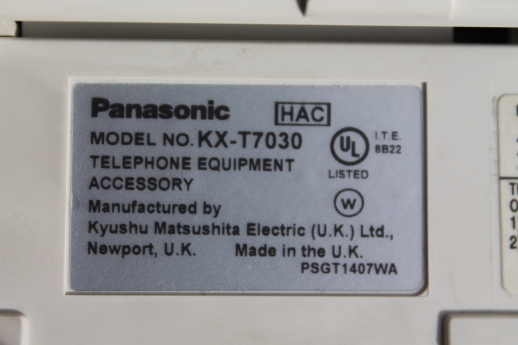 We don&apos;t have the central control unit and so we haven&apos;t tested it and selling it as parts. 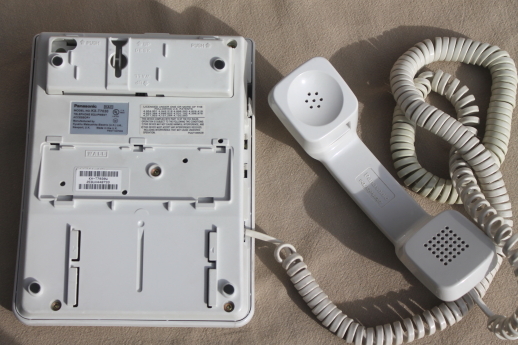 It look clean and nice with just a little light wear, but we don&apos;t know much about it, although the manual is available online. 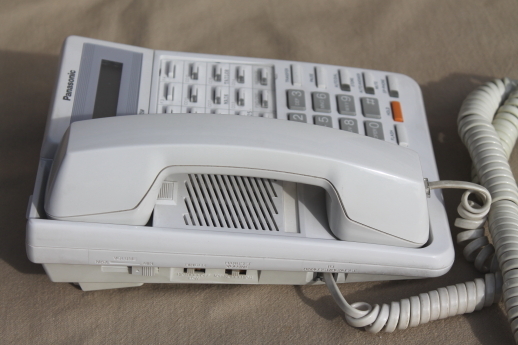 There is no memory card holder or station card included with this telephone.